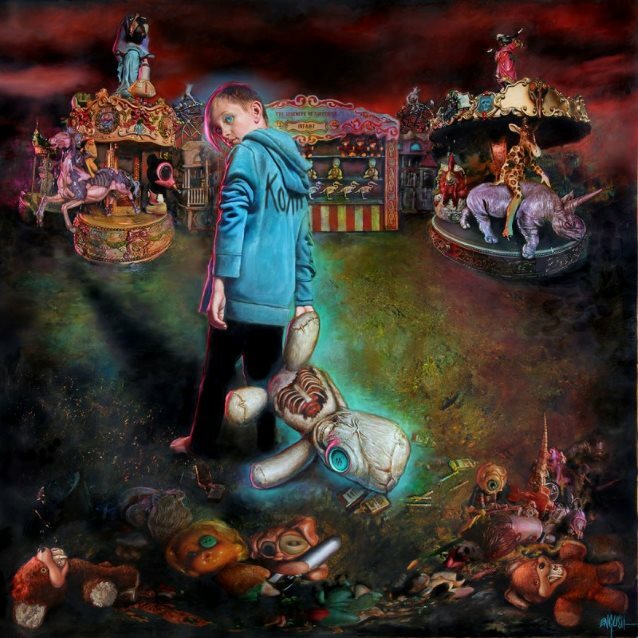 Korn released the latest single from their upcoming album, “The Serenity of Suffering,” this week – the third in a hype train promising one of the heaviest offerings from the group in years. The song features Slipknot frontman Corey Taylor as a guest vocalist. “The Serenity of Suffering” will be released on Oct. 21 through Roadrunner and pre-orders can be placed through Amazon or digitally through iTunes. Korn is currently on the road on a co-headlining tour with Breaking Benjamin.